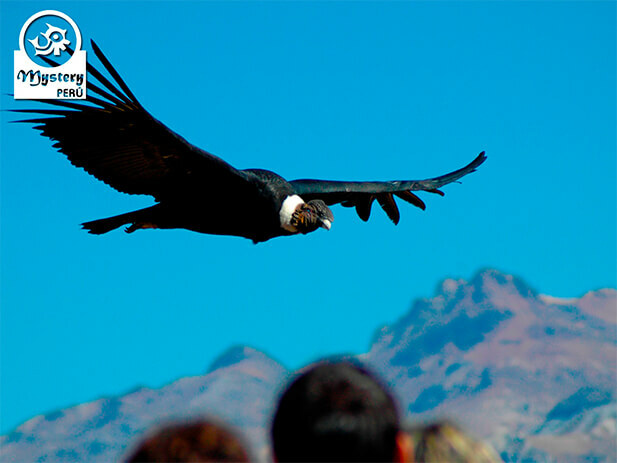 Condor Routes is a fantastic trip of 12 Days that includes the best of the Andean World. 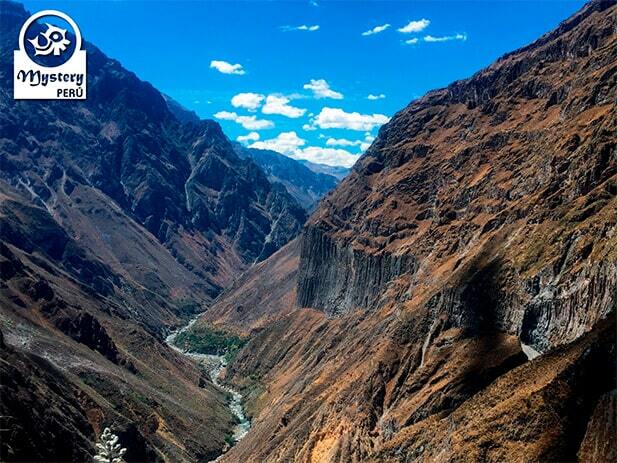 Visit the “Colca Canyon”, one of the deepest Canyons of the world. 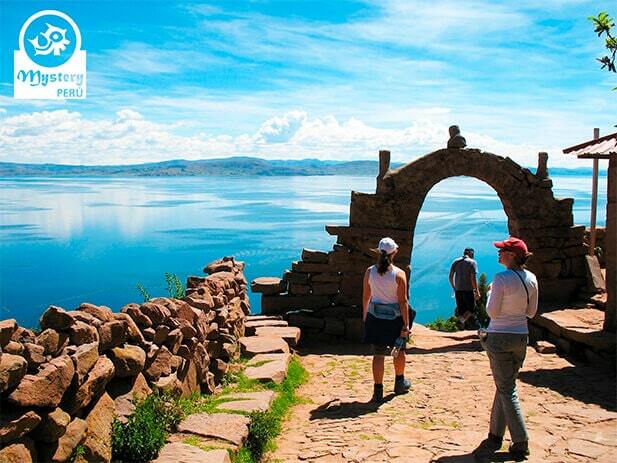 Take a boat tour on the blue waters of the Titicaca and visit places where natives still keep their culture alive. 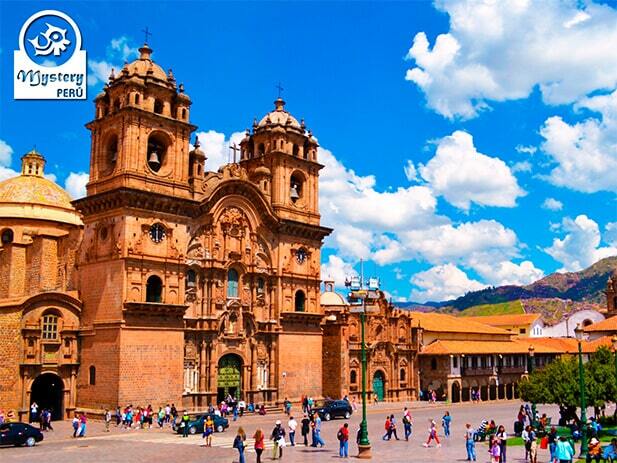 Finally travel to the navel of the world, “Cusco,” and discover its great Inca legacy. 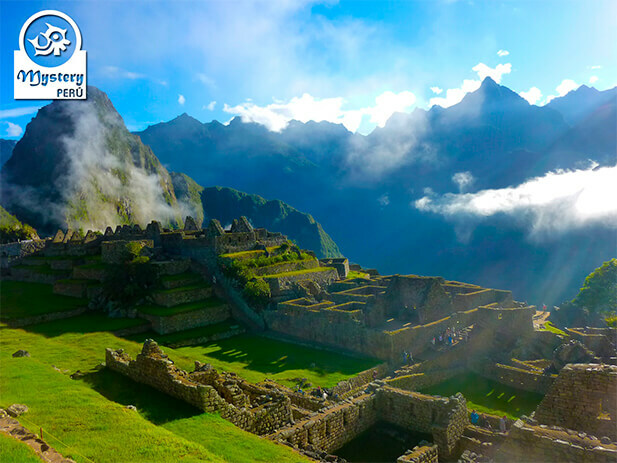 Explore the great “Sanctuary of Machu Pichu”, a marvelous citadel located in the middle of a tropical forest. 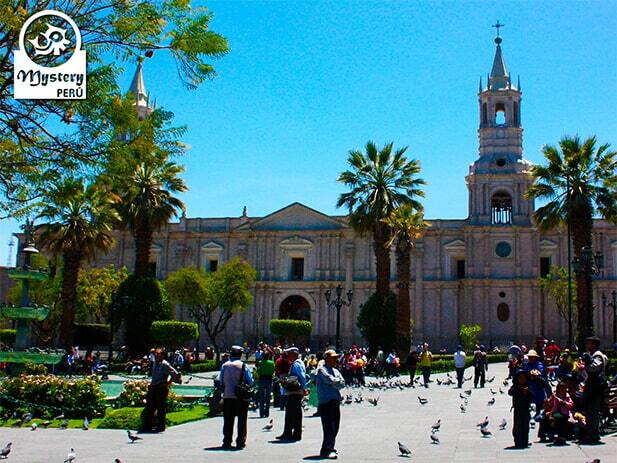 Day 2º: Flight to the White City of Arequipa – Free day – Overnight in Arequipa. Day 3º: Excursion to the Colca Canyon – Hot springs in Chivay. Overnight in Colca Canyon. Day 4º: Visit the Cruz del Condor – Bus ride to the city of Puno. Overnight in Puno. 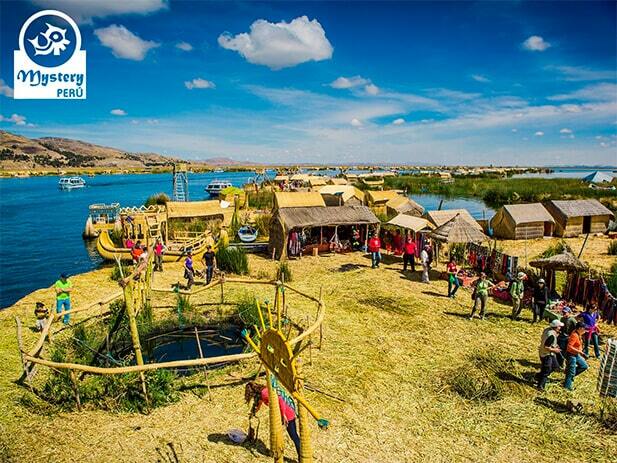 Day 5º: Highlights of the Lake Titicaca – Uros Floating Islands and homestay on Amantani Island. 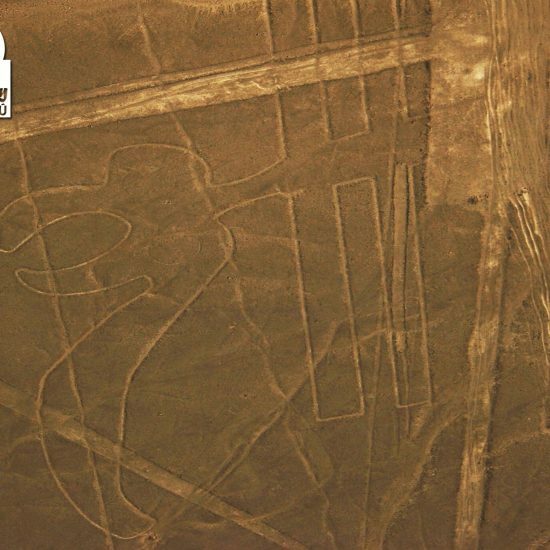 Day 6º: Visit the Taquile Island – Return to Puno. Overnight in Puno. 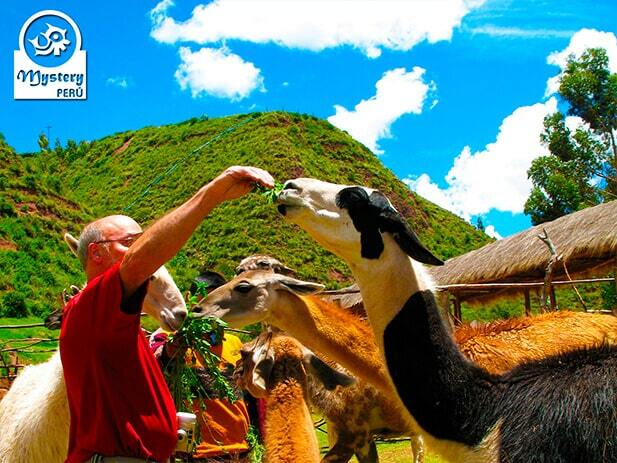 Day 7º: Travel to Cusco by bus visiting the tourist attractions on route. Overnight in Cusco. Day 8º: Free Day in Cusco. Explore the city at your own pace. Overnight in Cusco. Day 9º: The Sacred Valley of the Incas. Train to Aguas Calientes. Overnight in Aguas Calientes. Day 11º: Transfer to the airport in Cusco. Flight to the city of Lima. Overnight in Lima. Our Condor Routes trip is subject to availability. Day 2°: Flight to the City of Arequipa. 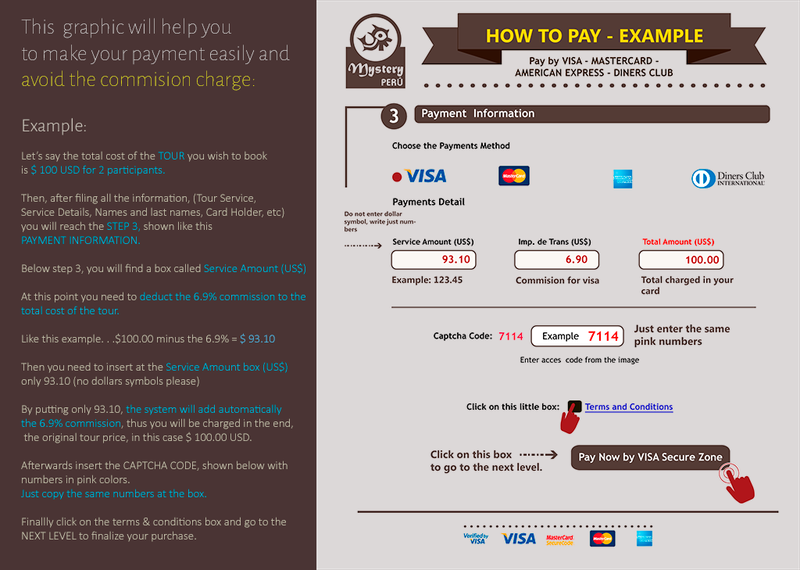 Pick up from your hotel in Lima & transfer to the airport. Flight tickets to the city of Arequipa. Pick up from the airport of Arequipa and transfer to the hotel. Day 3°: Bus trip to the Colca Canyon. Day 4°: Cruz del Condor - Bus ride to the city of Puno. Today's Highlights: Cruz del Condor lookout point. Day 5°: Lake Titicaca - Homestay on Amantani Island. Day 6°: Taquile Island - Return to Puno. Day 7°: Bus ride to Cusco visiting the tourist attractions on route. Day 8°: Cusco City Tour. Today's Highlights: Ruins of Sacsayhuaman, Qenko, Tambomachay, Qorikancha Temple, and Cathedral of Cusco. Day 9°: Sacred Valley of the Incas. 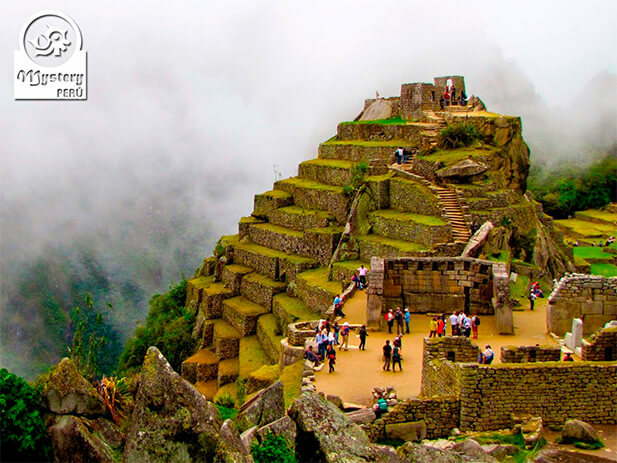 Day 10°: Sanctuary of Machu Picchu – Train back to Cusco. Day 11°: Flight to the city of Lima. Pick up from the airport of Lima and transfer to the hotel.